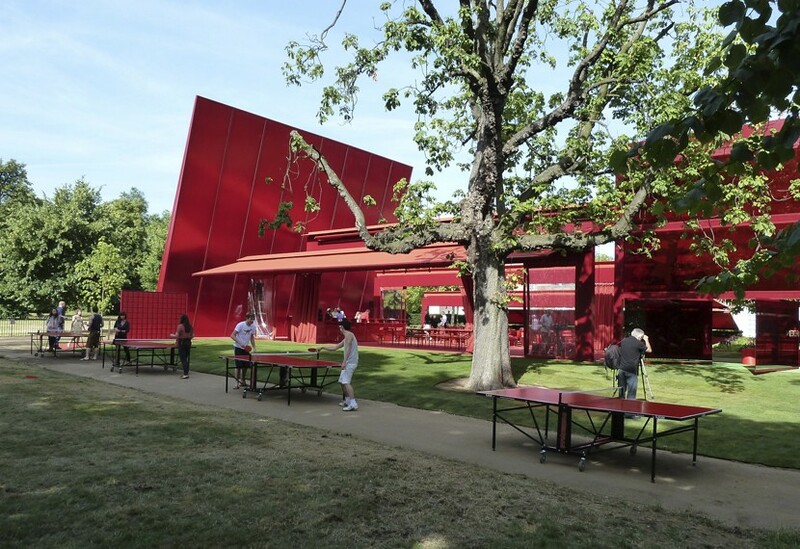 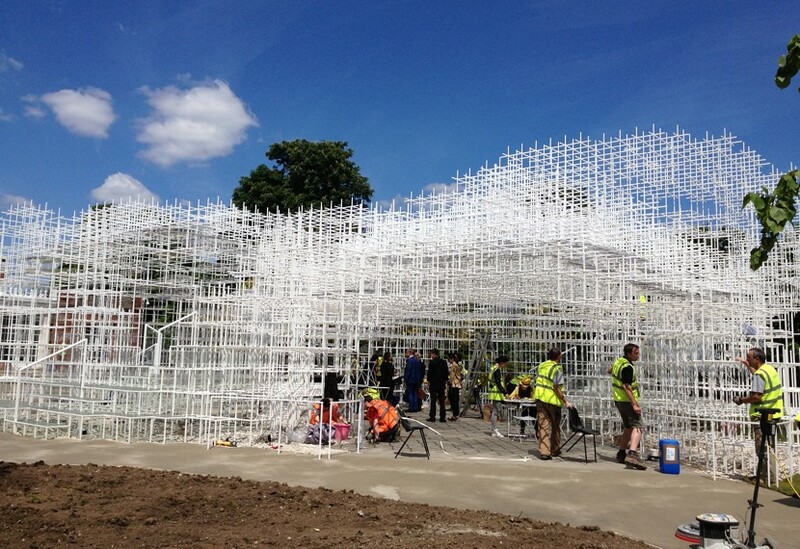 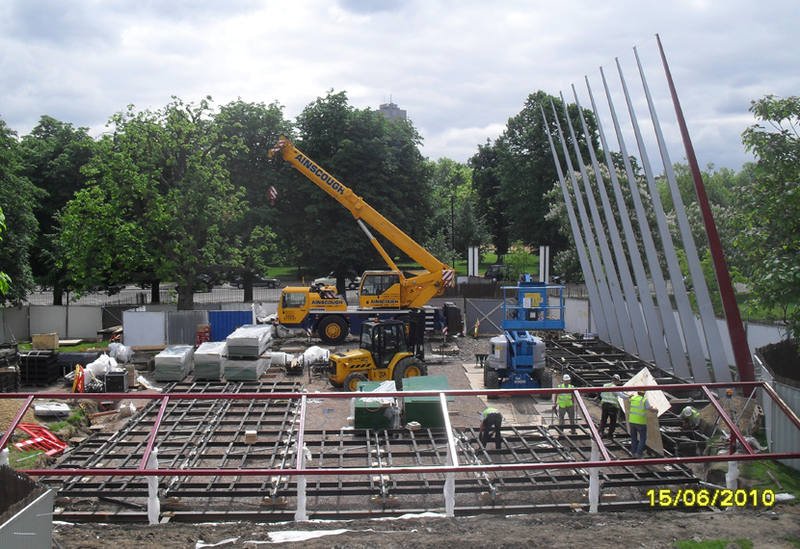 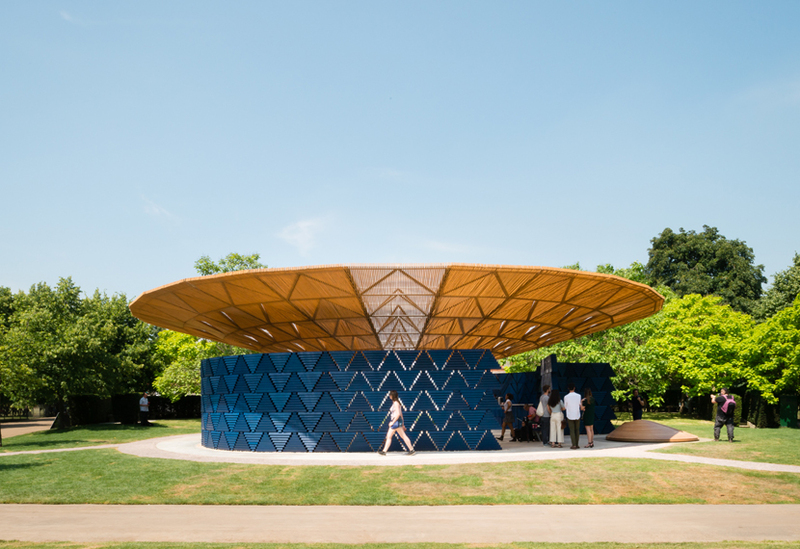 This year marks a milestone in making at Stage One: our tenth Serpentine Pavilion. 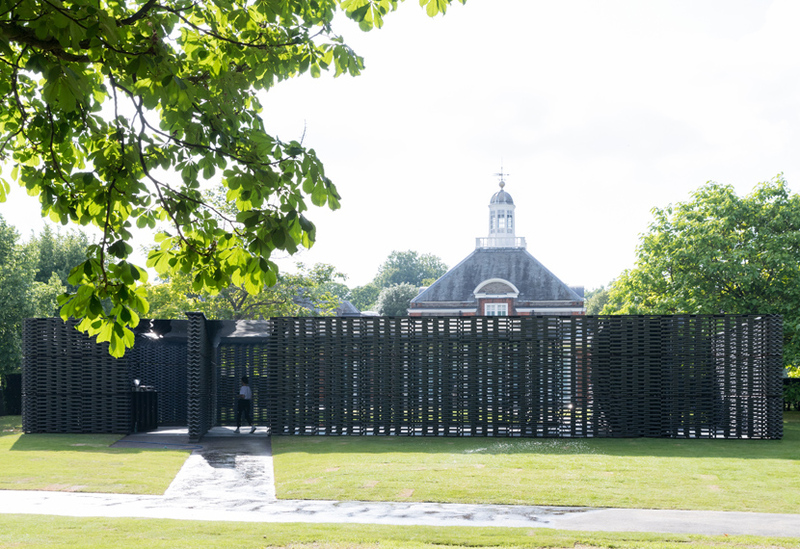 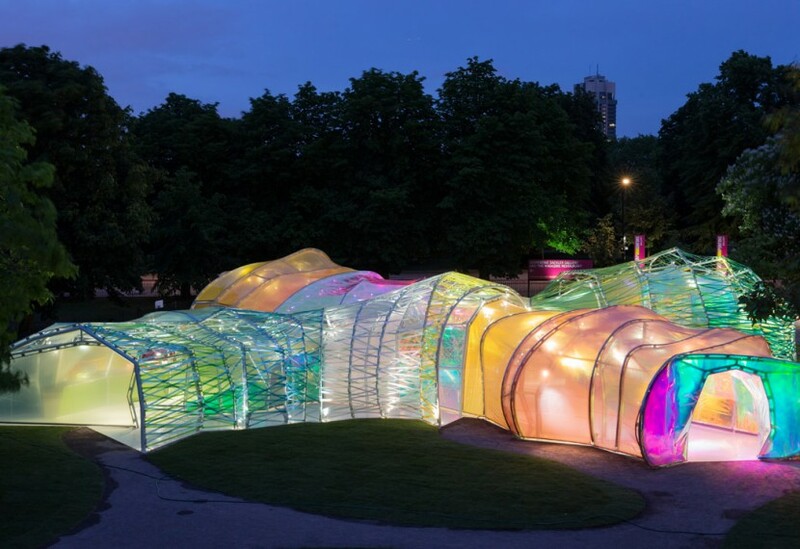 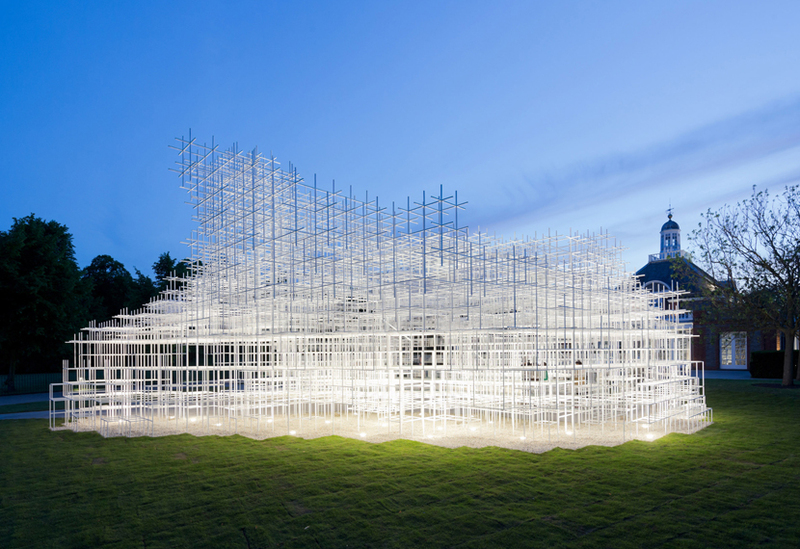 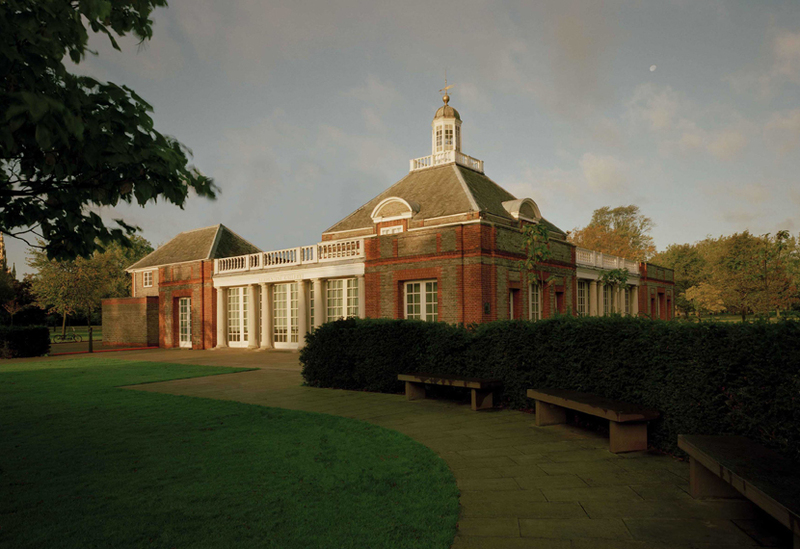 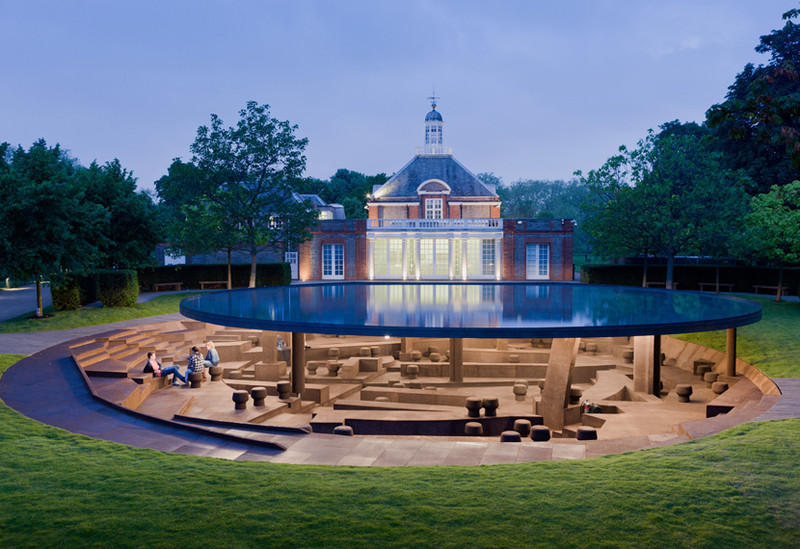 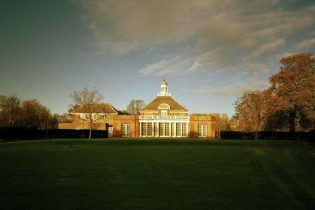 The Serpentine Gallery’s commission provides a showcase for contemporary architecture and in recent years, an opportunity for up and coming architectural talent to find recognition on a global platform. 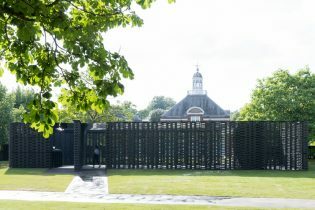 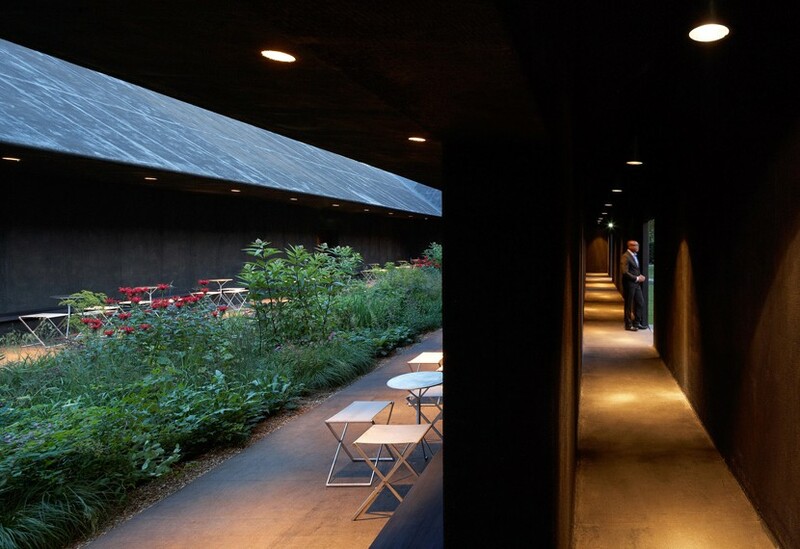 Frida Escobedo’s 2018 pavilion is the nineteenth structure since the commission’s inception in 2000 and her cloistered, secluded courtyard marks the tenth year of Serpentine making for us here at Stage One. 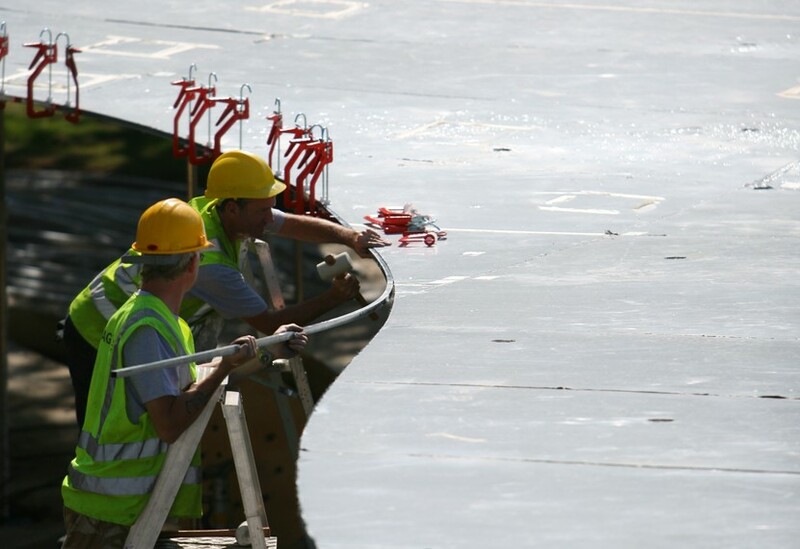 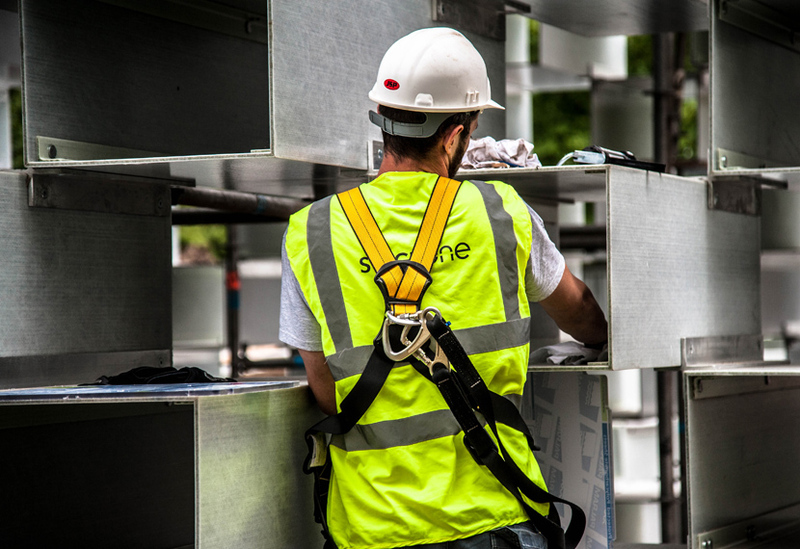 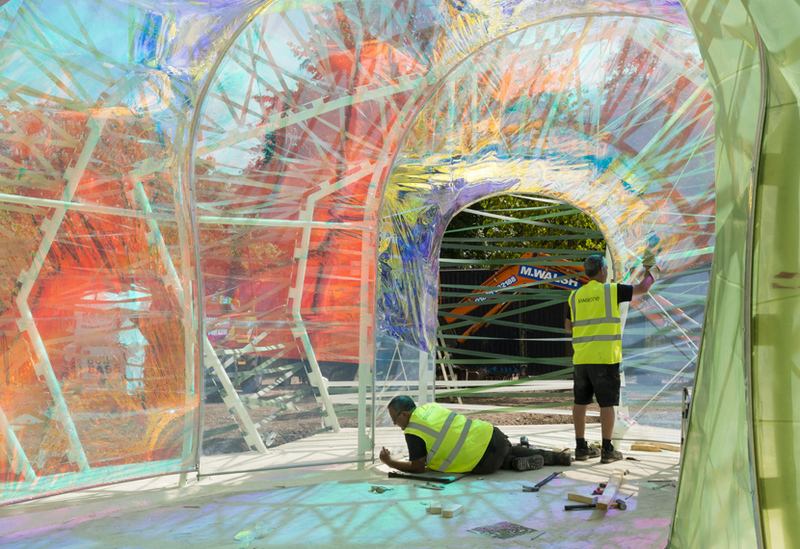 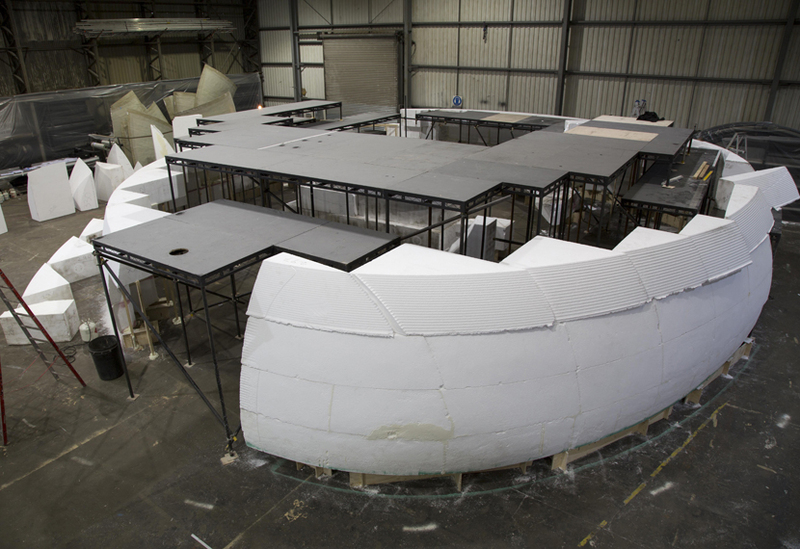 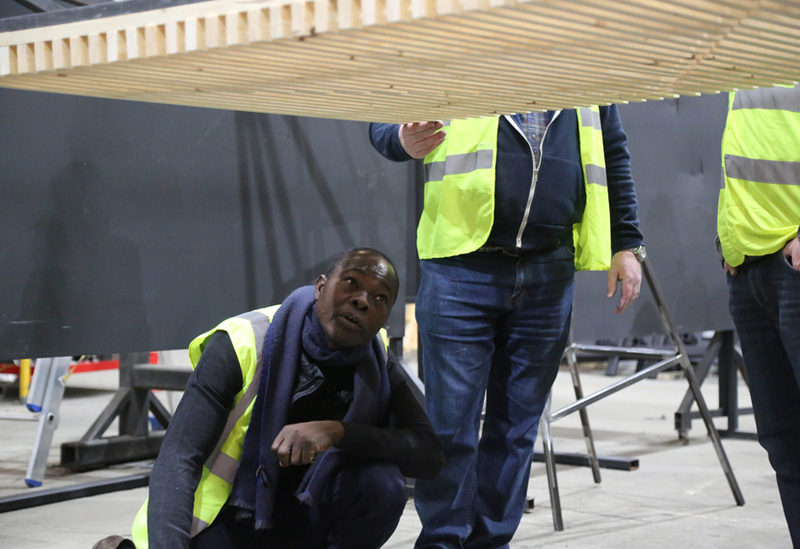 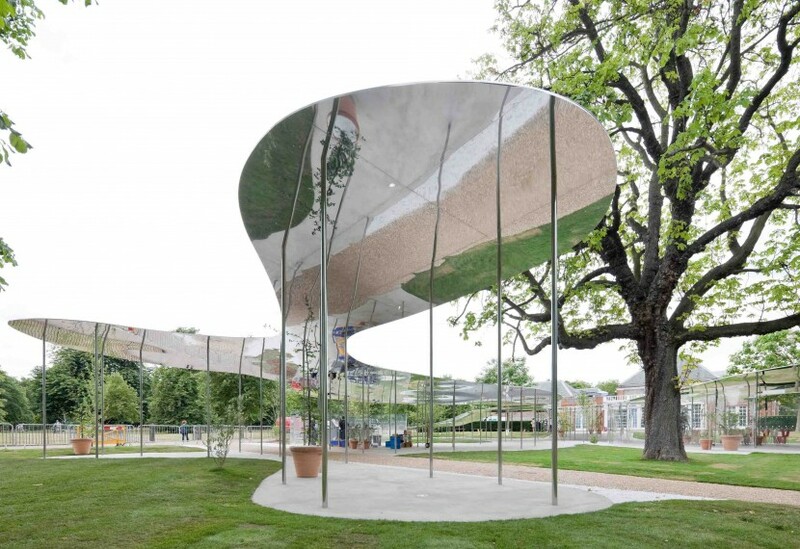 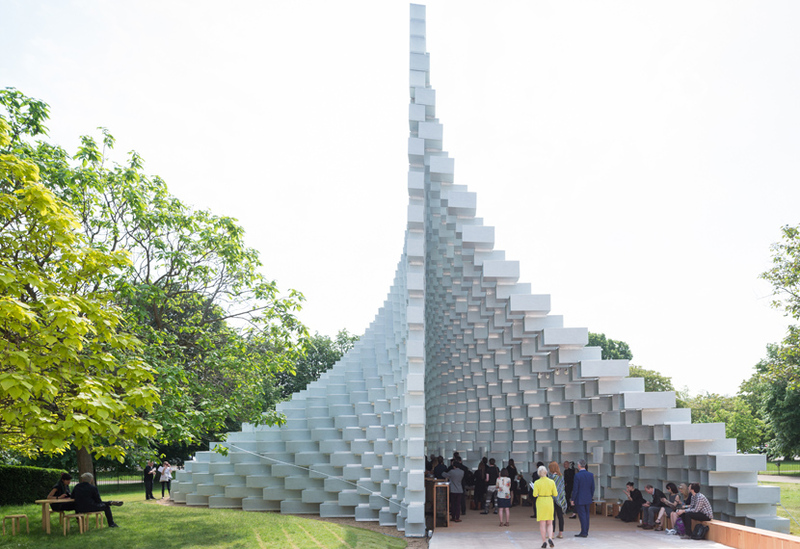 Creative manufacture is what we do and the last ten years of Serpentine Pavilions have provided us with an exciting diversity of materials to work with in creating ten unique structures. 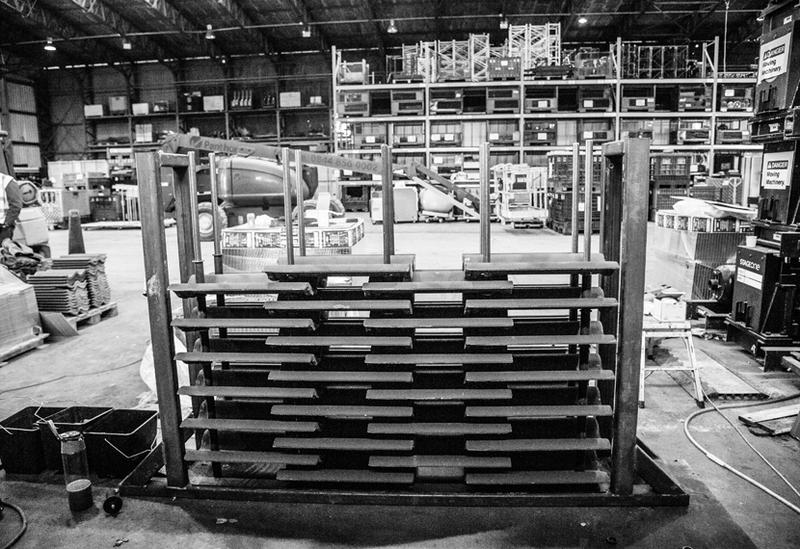 It’s a collaborative process that not only plays to our unique manufacturing strengths but also gives us a wonderful opportunity to work with some extraordinary talent from across the world. 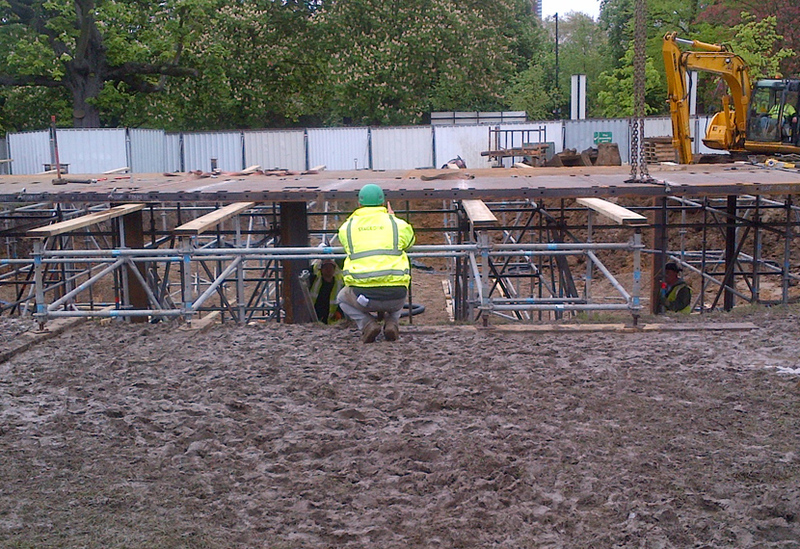 What follows is a brief photo-summary of the last ten years of Serpentine making. 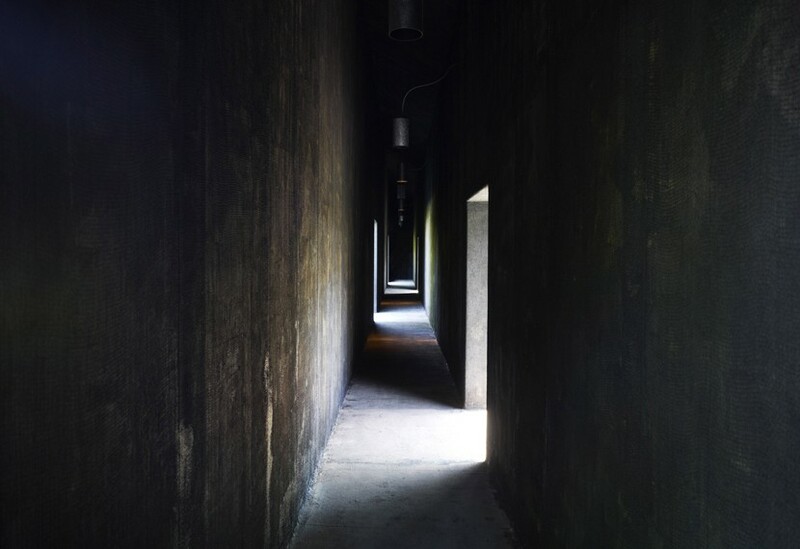 We hope you enjoy taking a look. 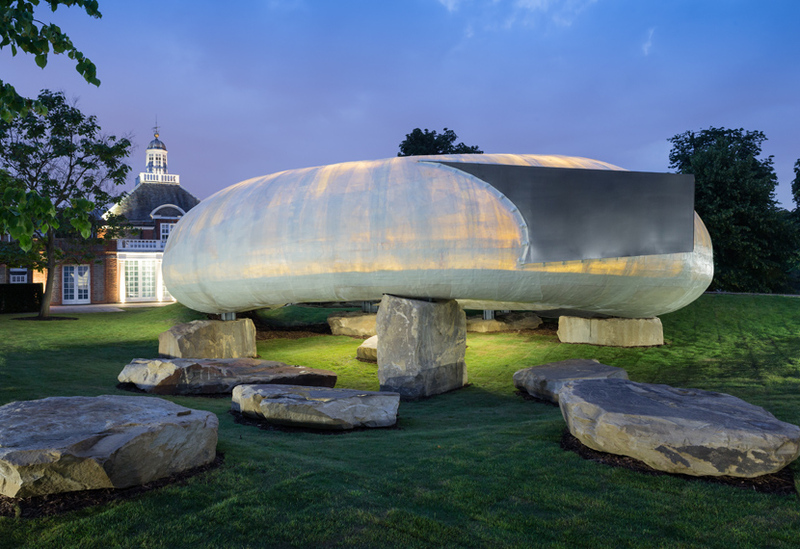 Find out more about the Serpentine process.